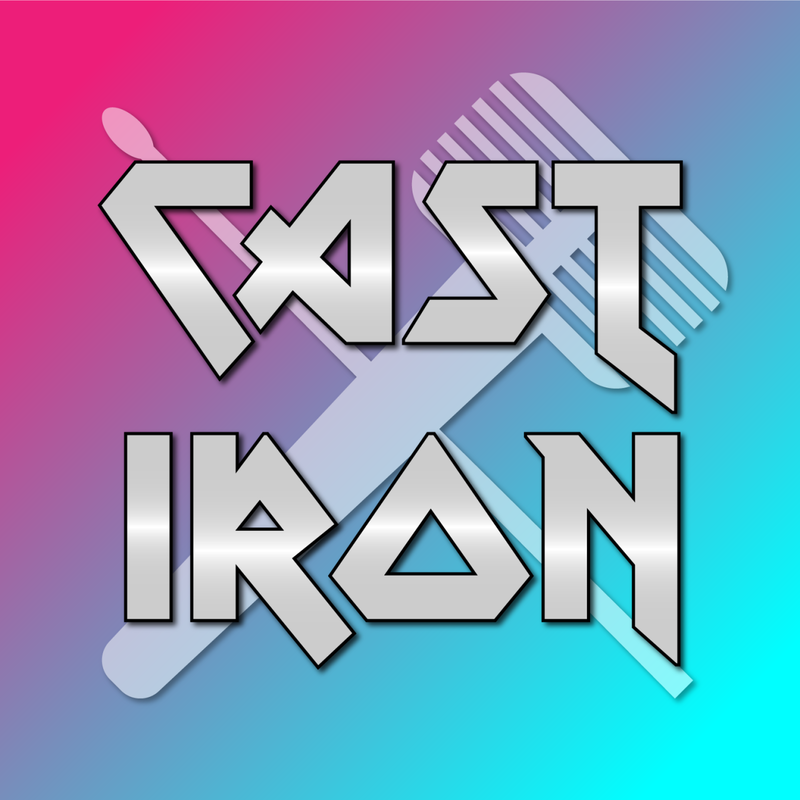 Some of you might not be aware that I (Lewis) also take part in a metal podcast called Cast Iron with a good friend (Alan). In each episode we take a retrospective look at a metal album and pick it apart, learning about our personal music tastes and how well it holds up in the process. We’ve managed to feature 3 British metal albums in our journey so far. Those include Iron Maiden, SikTh and with our latest episode we’ve now added Bullet for My Valentine to the list. We’d really appreciate the support and you can now listen to the Bullet for My Valentine episode on The Poison by clicking here. You can also subscribe to podcast updates via iTunes, like us on Facebook and follow us on both Twitter and Tumblr. A lot of time and love goes into this so if you enjoy it then please tell your mates and pop a review on our iTunes entry as it helps get us more exposure and to be quite frank, the state of heavy music podcasts on iTunes at the moment is a bit dire. Let’s make it better. We interrupt your regularly scheduled broadcast to tell you about a podcast that we’re a part of! 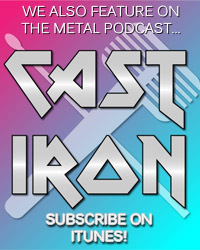 Myself and Alan Williamson have started a podcast about metal albums called Cast Iron. In each episode we tackle a modern or classic metal album and dissect what we both like (or dislike) about the record. In the first episode we talk about Iron Maiden’s Powerslave and you can hear what we thought about by clicking here. You can subscribe to the podcast on iTunes by clicking here or RSS by clicking here. You can also follow our general activities on the podcast’s website which can be found by clicking here. Please check it out and if you have any feedback then you can fire over any comments to our Facebook page or our Twitter.